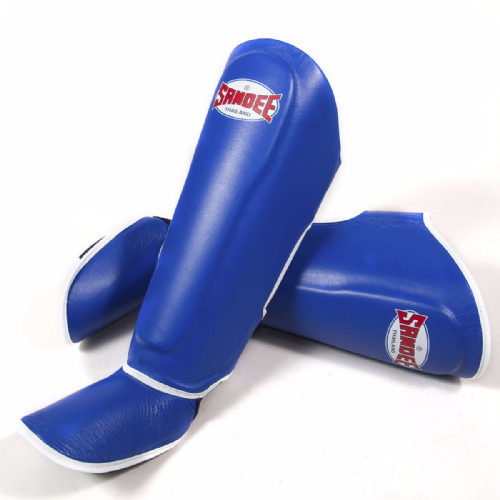 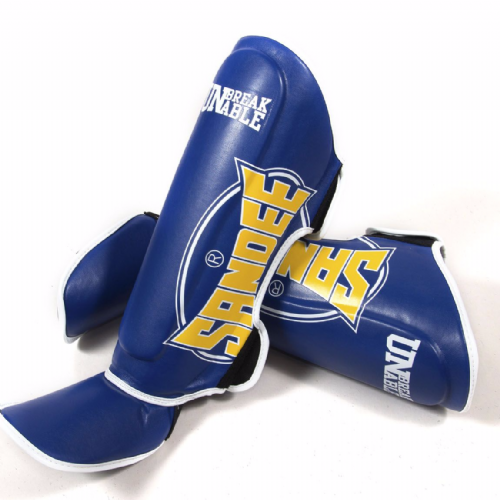 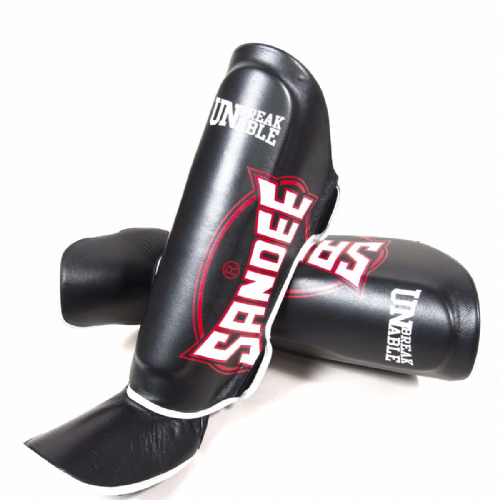 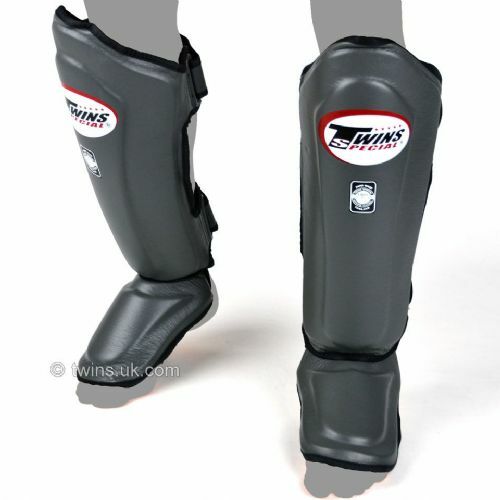 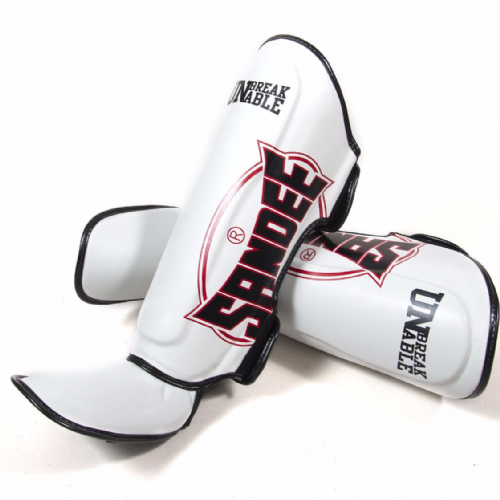 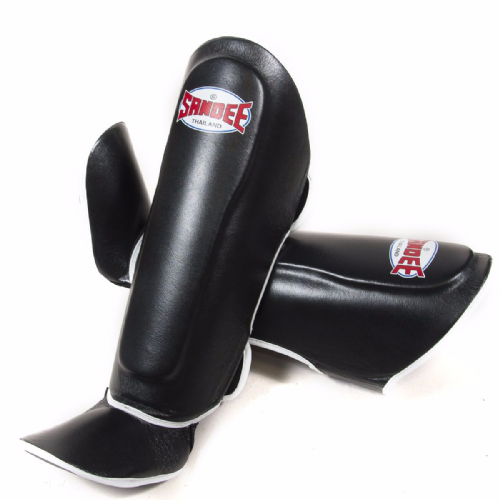 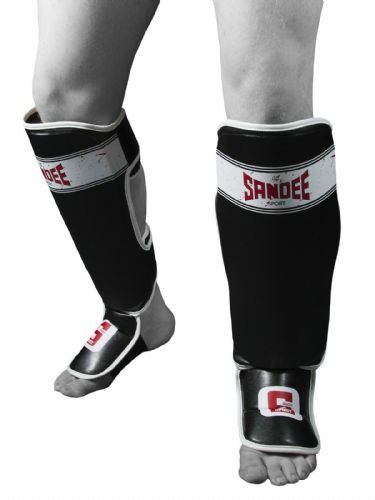 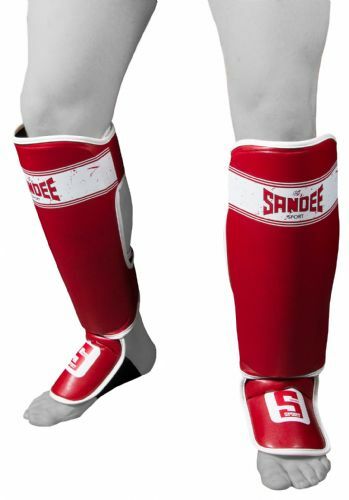 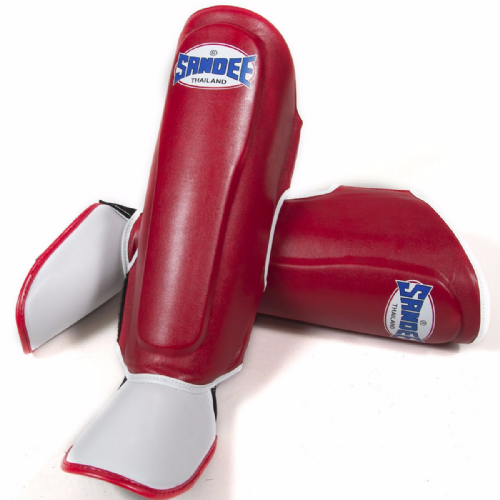 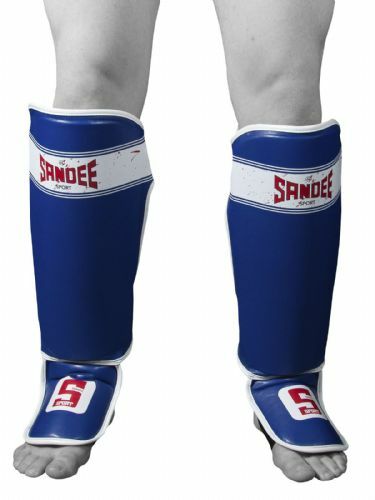 Shin guards are worn in Muay Thai sparring and protect the foot and shin from impact and damage. 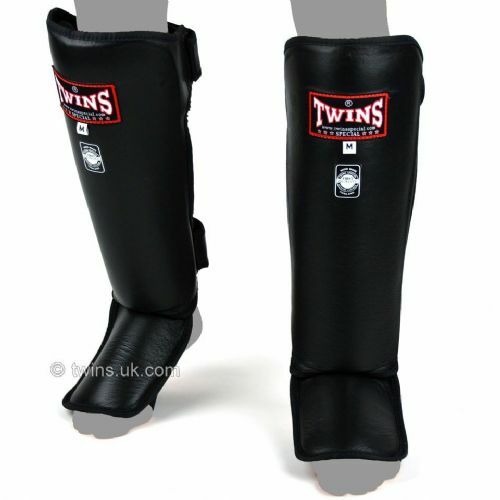 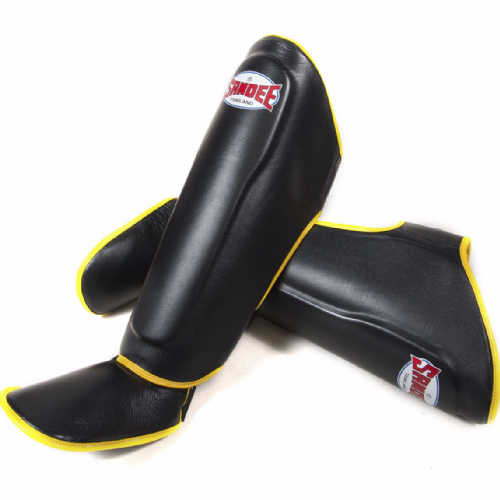 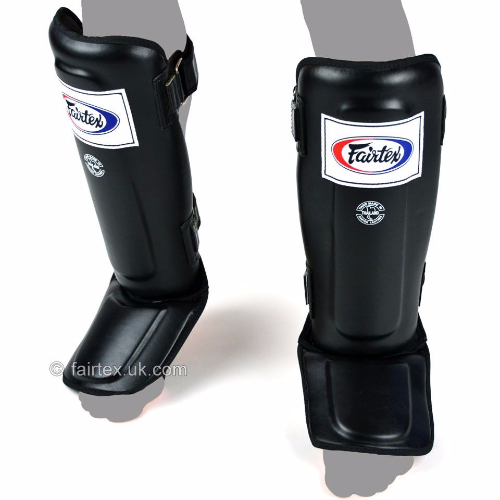 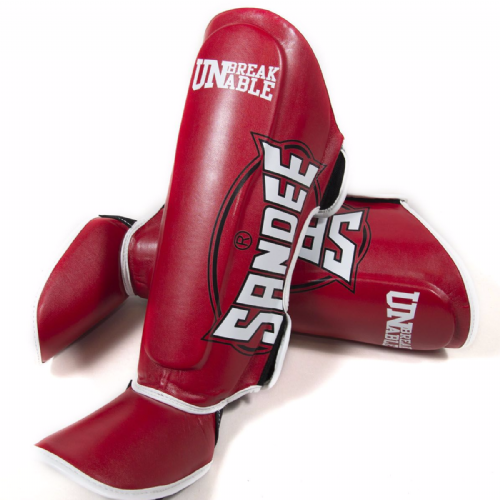 As you kick/block with your shins in Thai boxing this is an essential piece of kit. 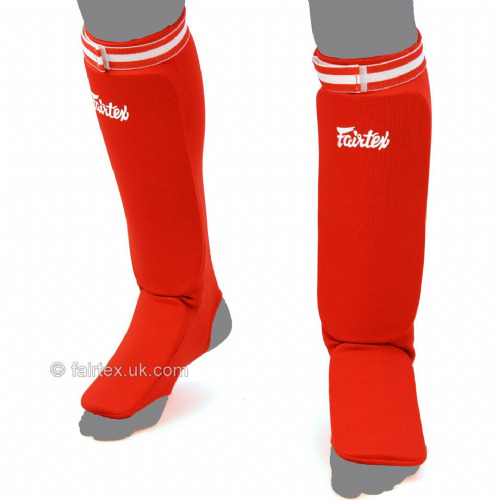 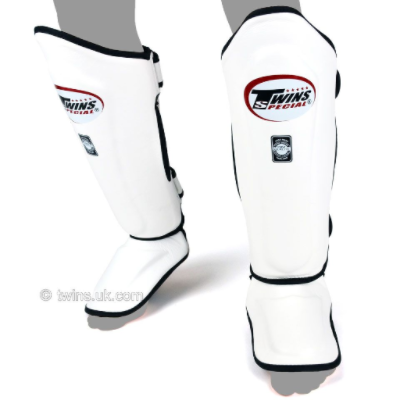 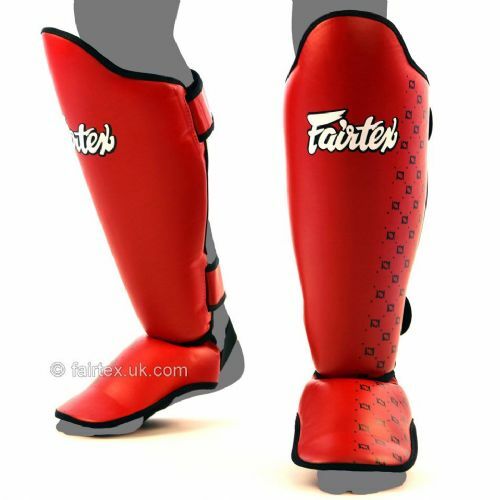 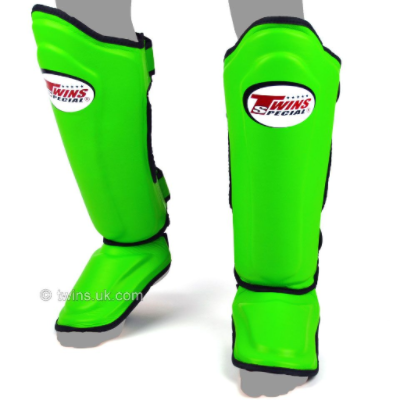 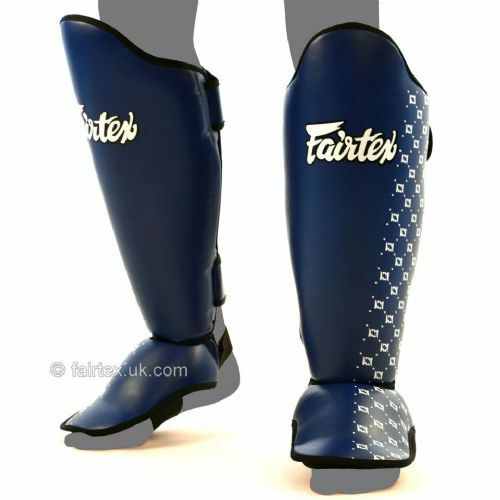 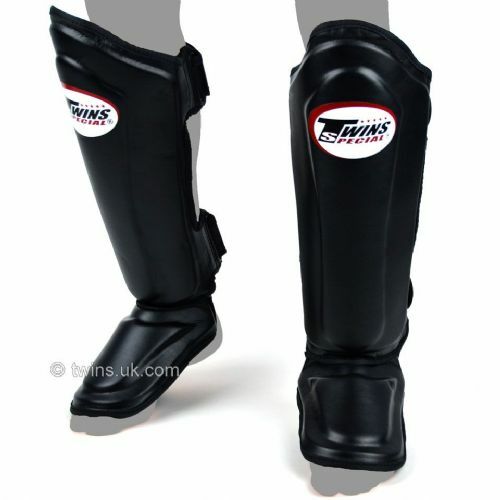 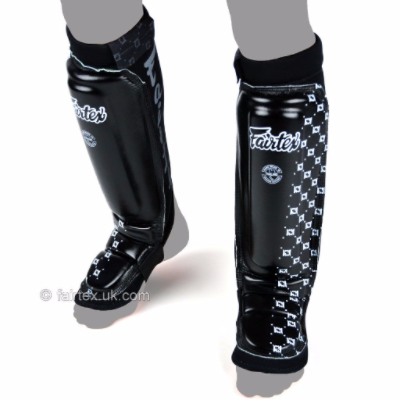 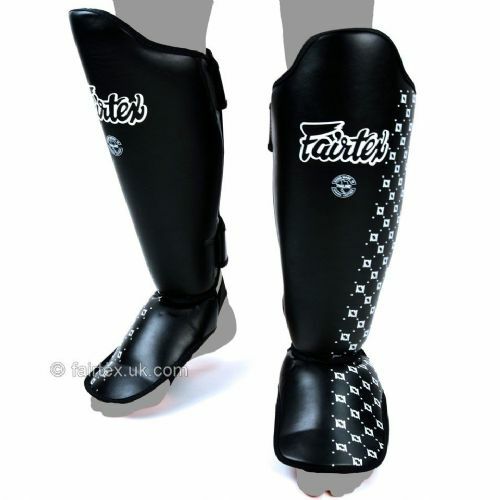 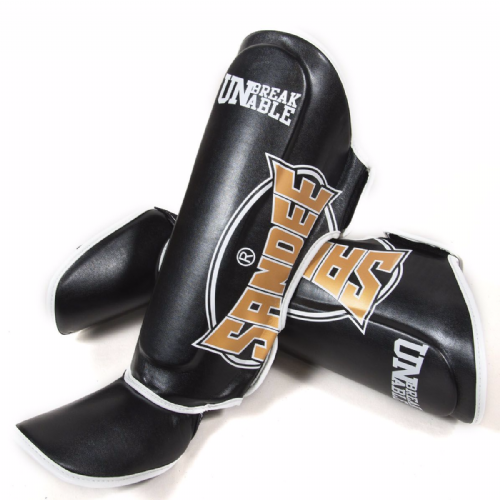 They vary in style from cotton shin guards which are mostly used for amateur competition bouts or for anyone looking for less protection to condition their shins, and the more common leather versions which offer more protection for the shin foot and sometimes bottom of the knee.